Reformation Church of God was built in 1926 and was originally built as a residential home. 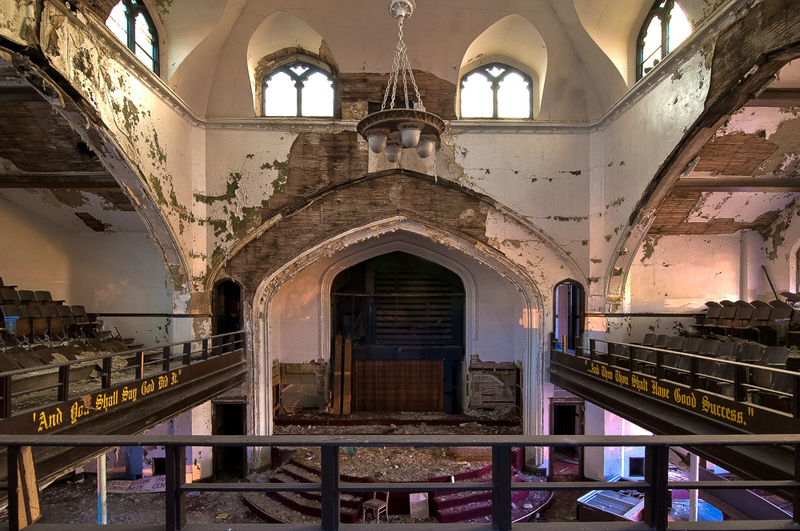 Reformation Church of God was located at 7325 Bryden Street near the corner of Majestic Street on Detroit’s west side. The home was built next door to a large factory and warehouse an the noise drove the residents out of the home. By 1970, the house had become abandoned and was hard to sell, given the location of the home. After a few years of sitting vacant. the Reformation Church of God decided to purchase the property and renovate the home into a church. Reformation Church of God opened up shortly after and the rest is history. In 2007, Reformation Church of God was still a relatively smaller church and had a even smaller number of parishioners. Reformation Church of God eventually merged with another church and moved from the location. The former church was left abandoned. 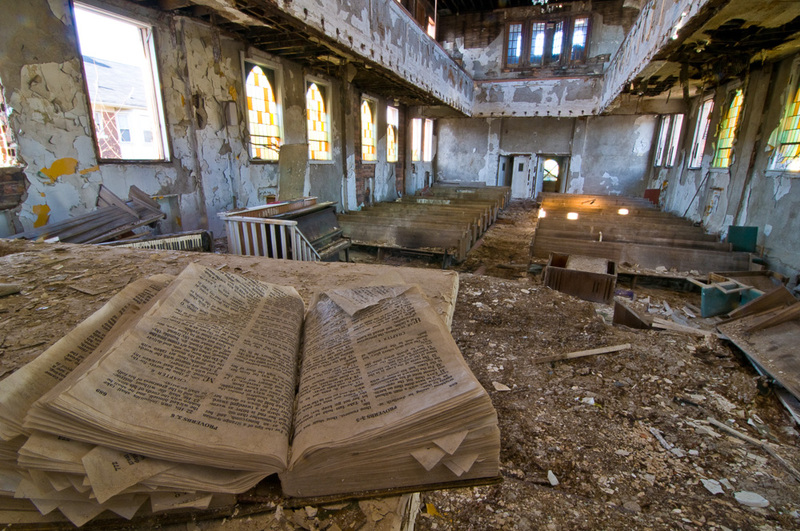 By 2010, the former Reformation Church of God had been broken into and looted of all values. Reformation Church of God remained wide-open for a number of years. 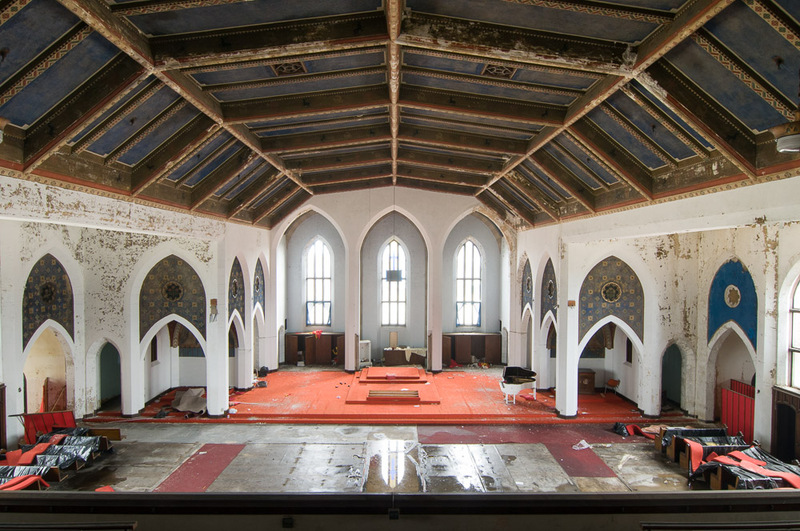 As of 2015, Reformation Church of God still sits abandoned and wide-open. 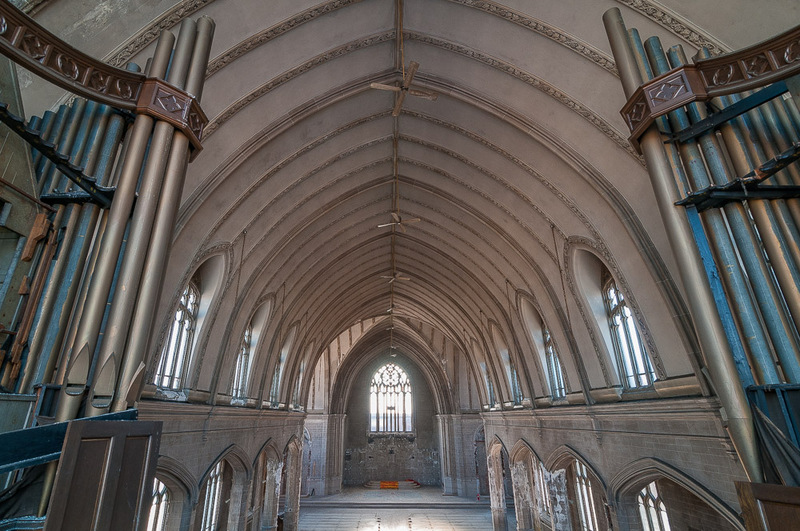 There are no plans for redevelopment or demolition of the former church.